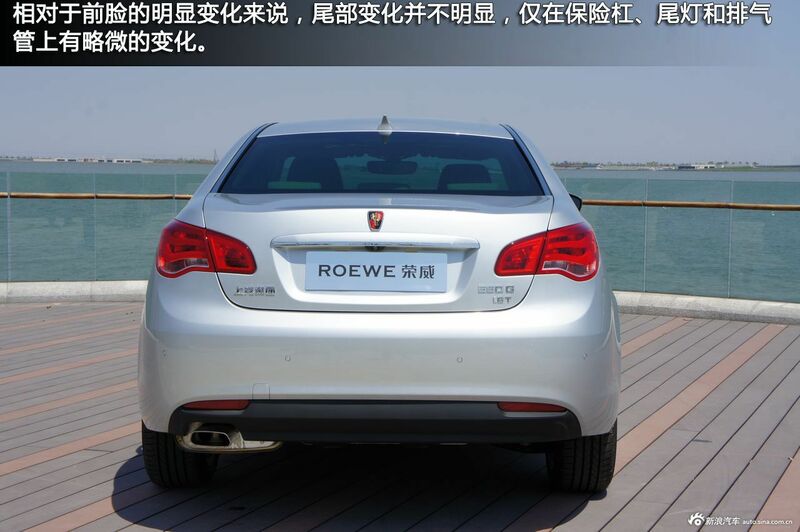 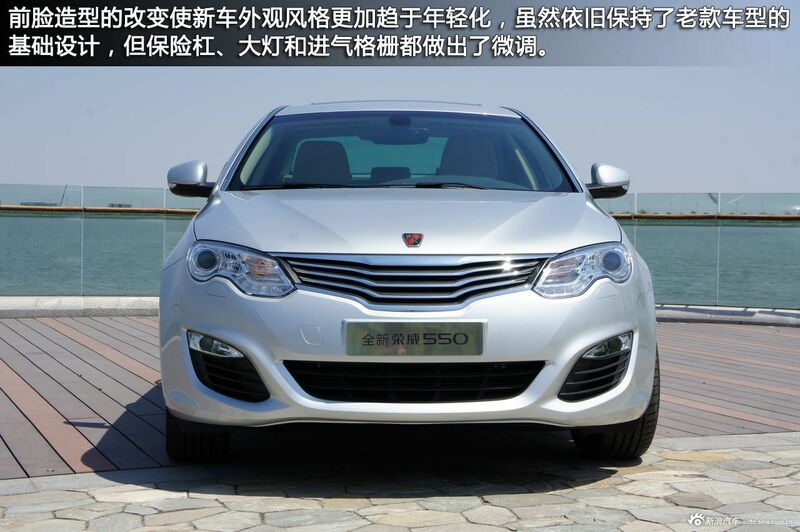 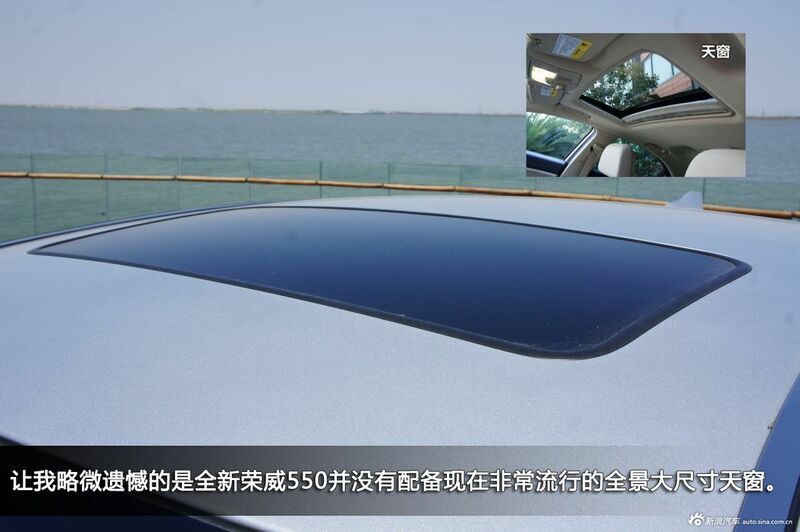 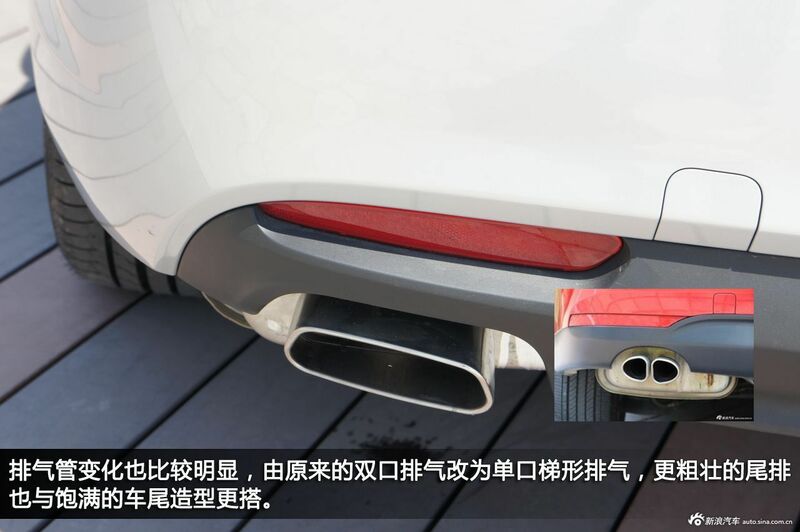 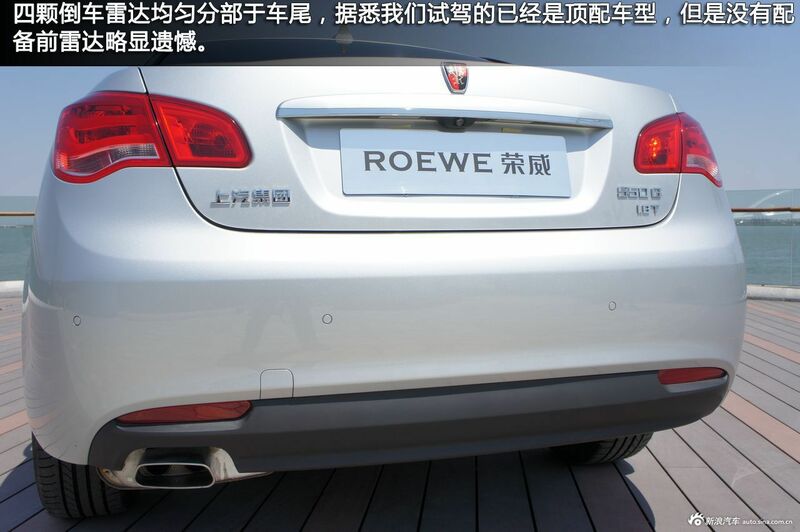 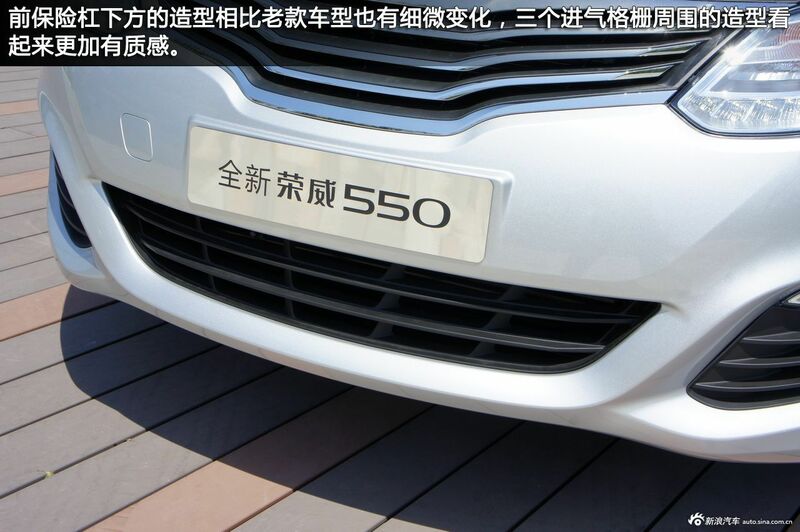 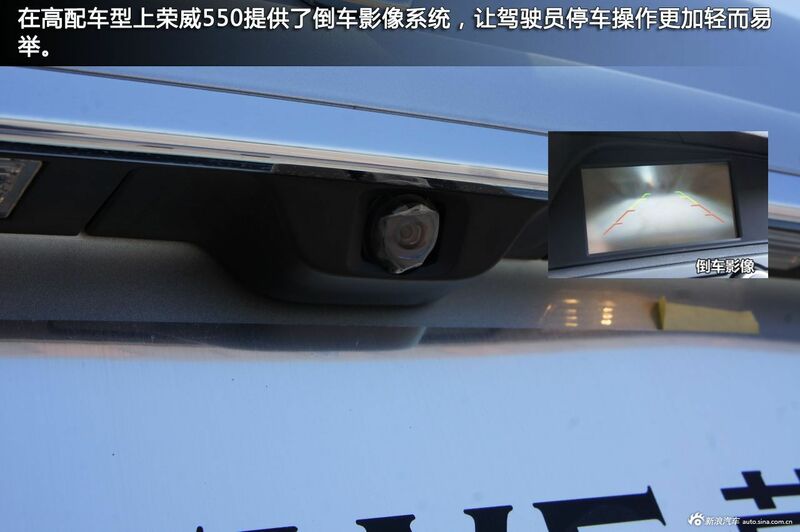 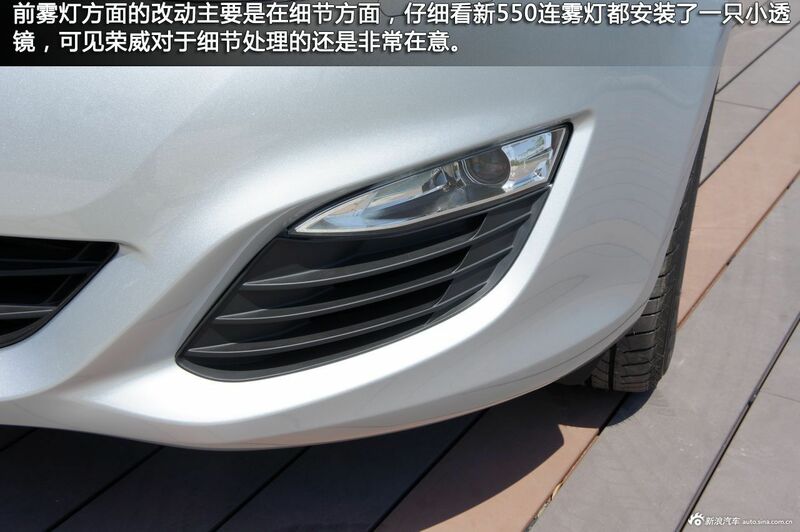 The facelifted Roewe 550 will be launched on the Chinese market in the second half of this year. 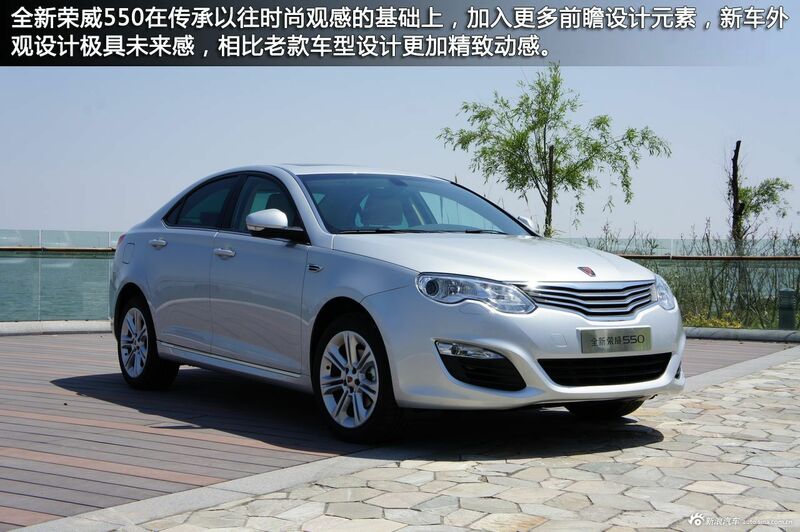 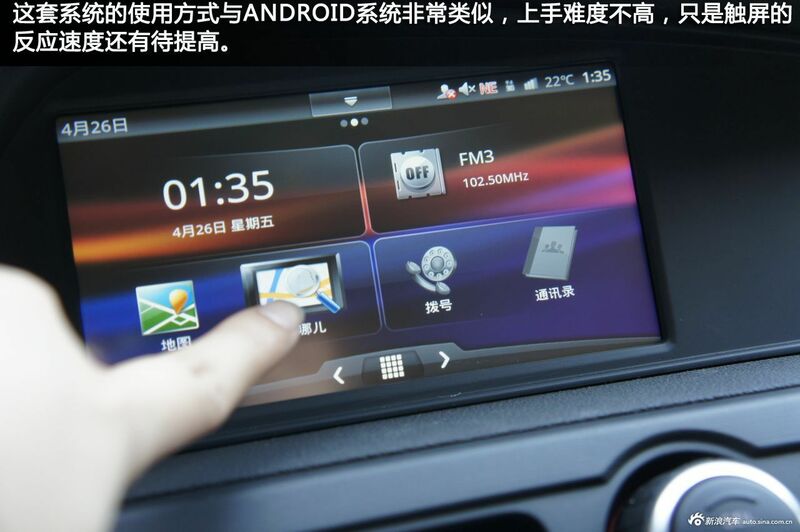 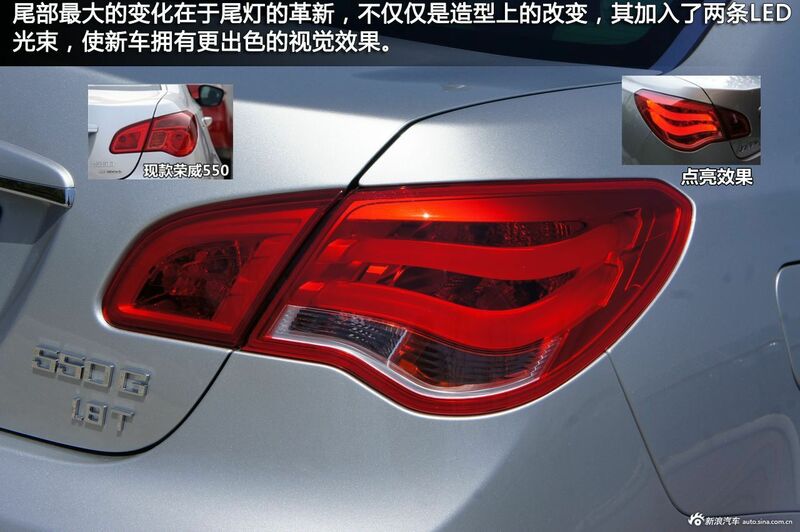 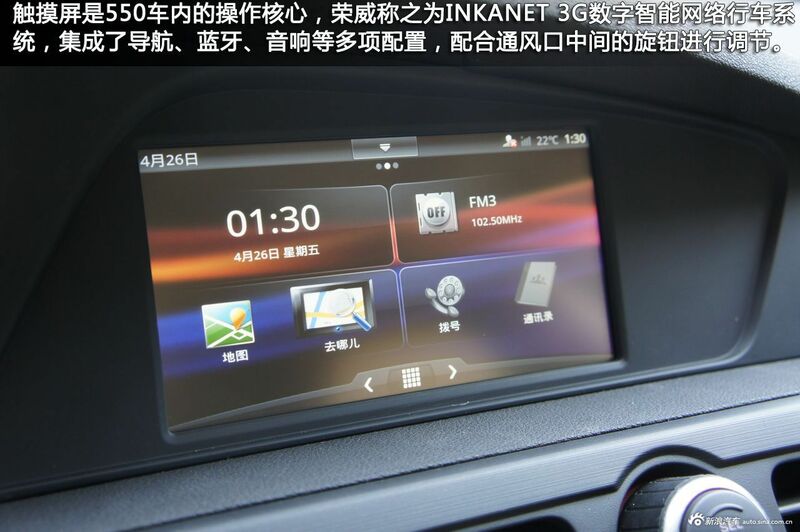 Price will range from 100.000 to 190.000 yuan. 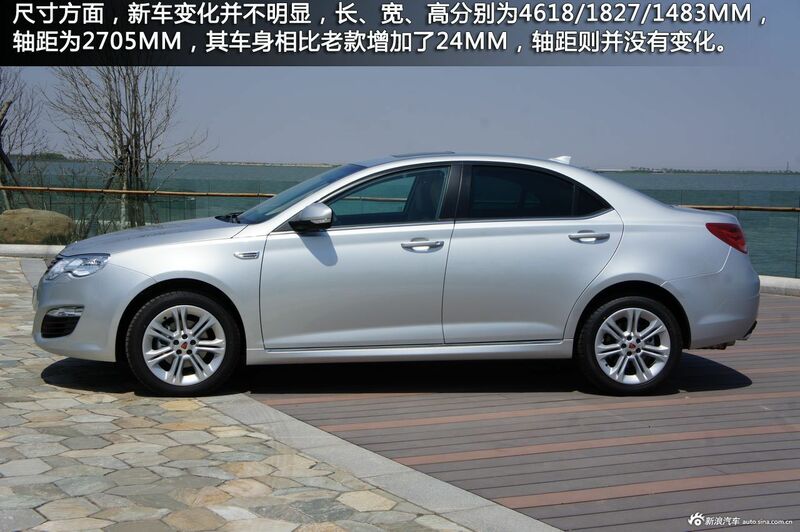 Engines: 1.8 with 133hp and 1.8 turbo with 160hp. 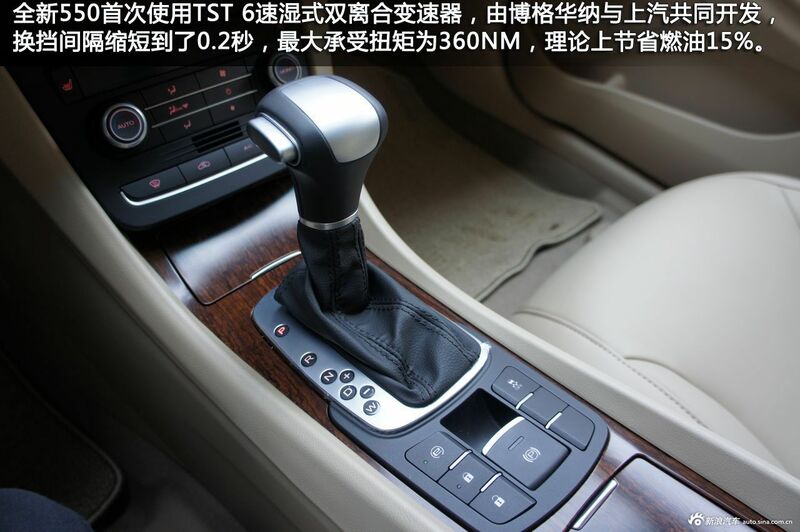 Gearbox: the current 5-speed manual continues but the old 5-speed automatic will not return. 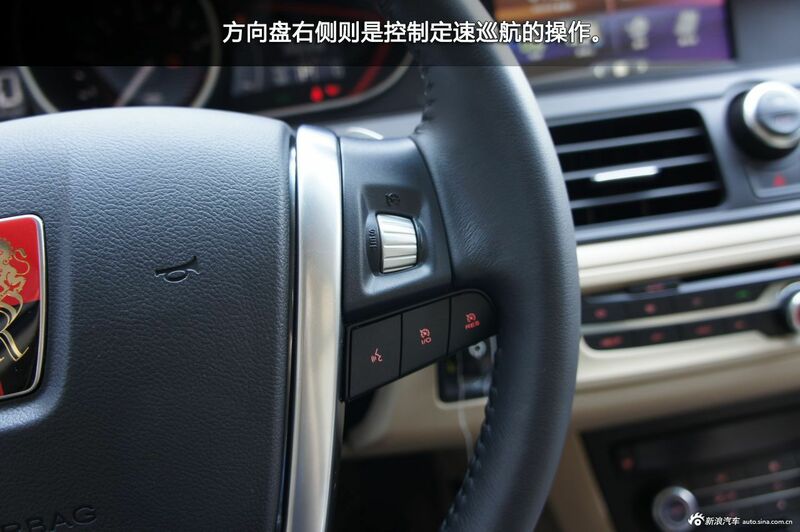 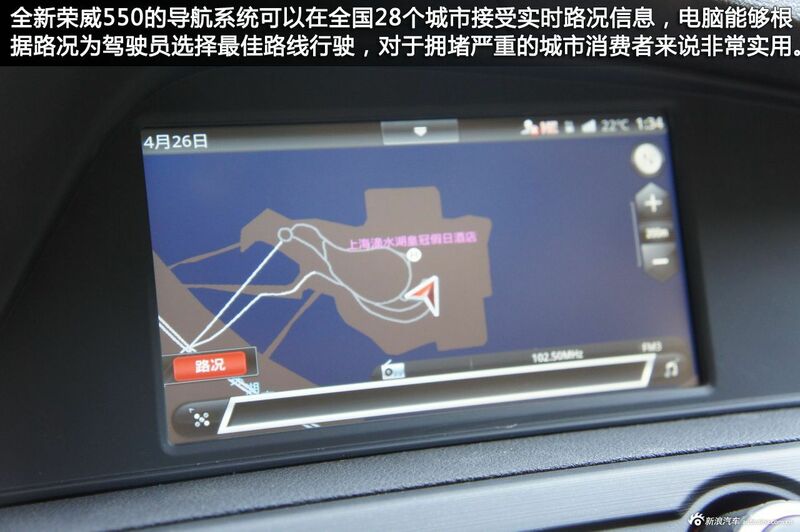 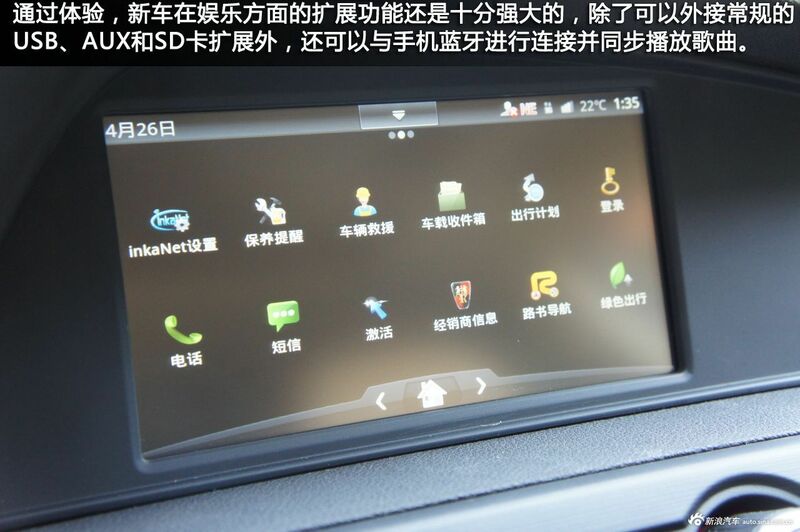 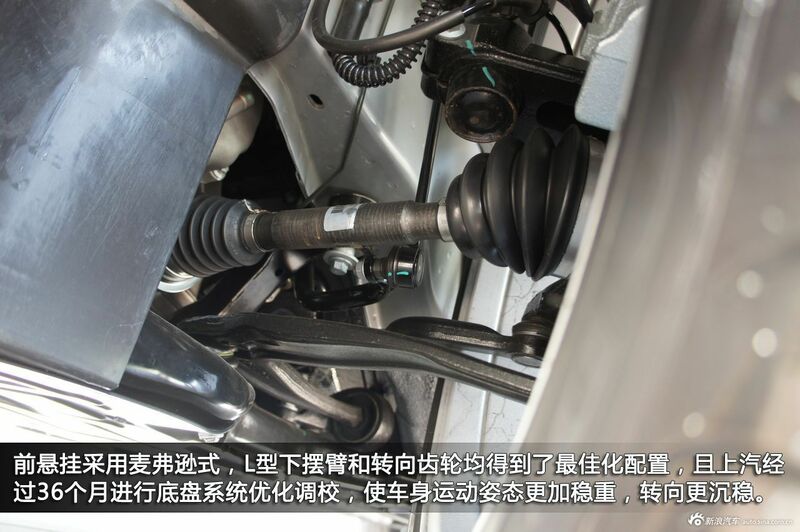 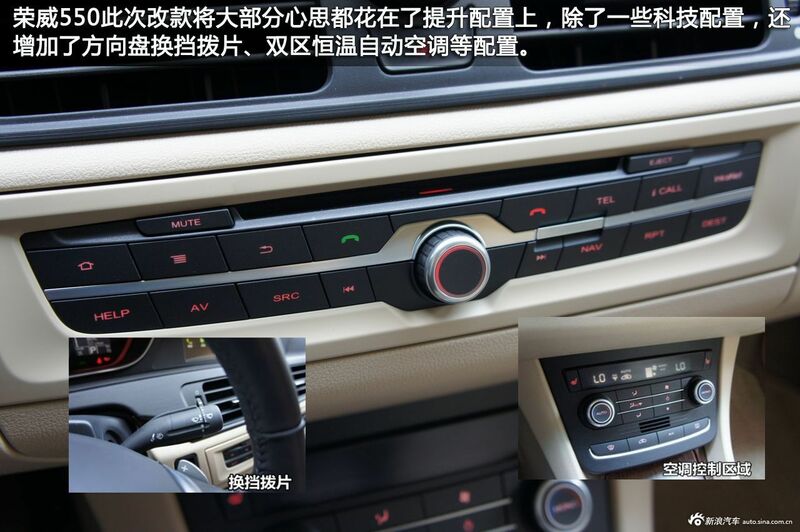 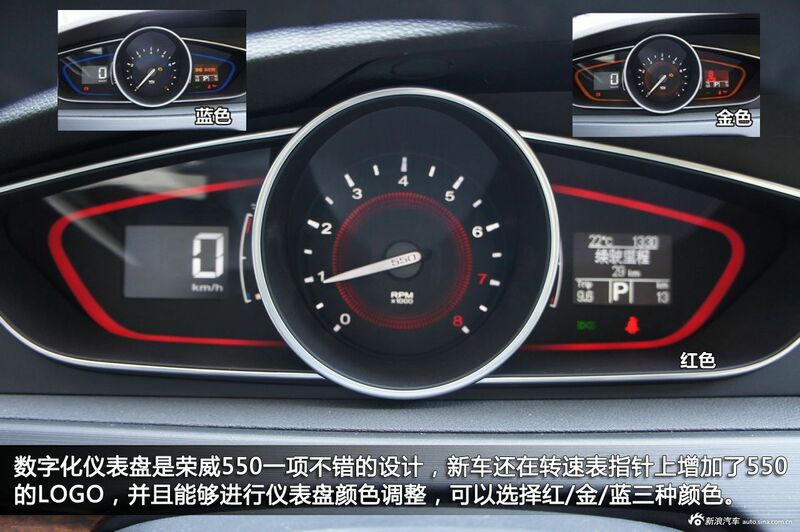 Instead there will be a new 6-speed DCT that was developed with GM.